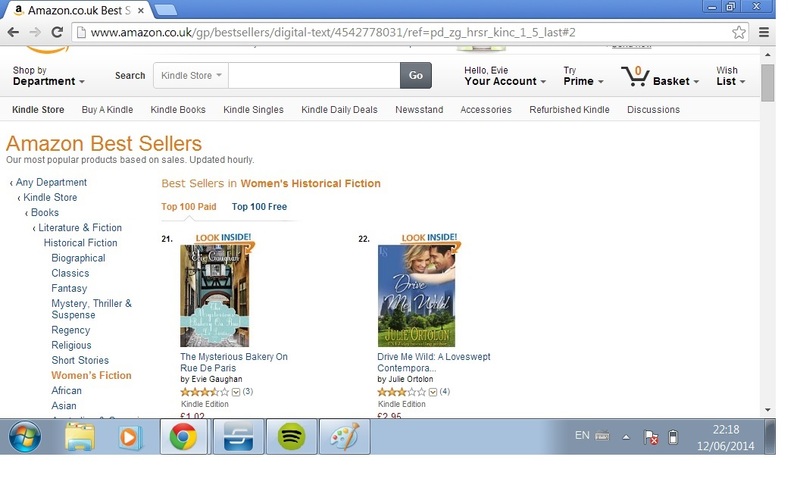 So I woke up this morning to find that I’m currently ranked at number 16 on Amazon’s Best Seller’s List for Women’s Historical Fiction! 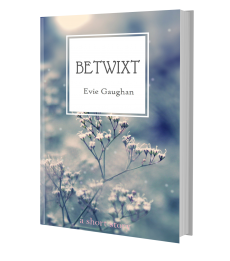 I can’t honestly express how exciting that is – after months of scribbling away by myself, then proof reading, editing, re-drafting and finally designing a cover and booking my release date and promotional tour… it’s just amazing. In fact, I’m on top of the world! This morning I saw this!! 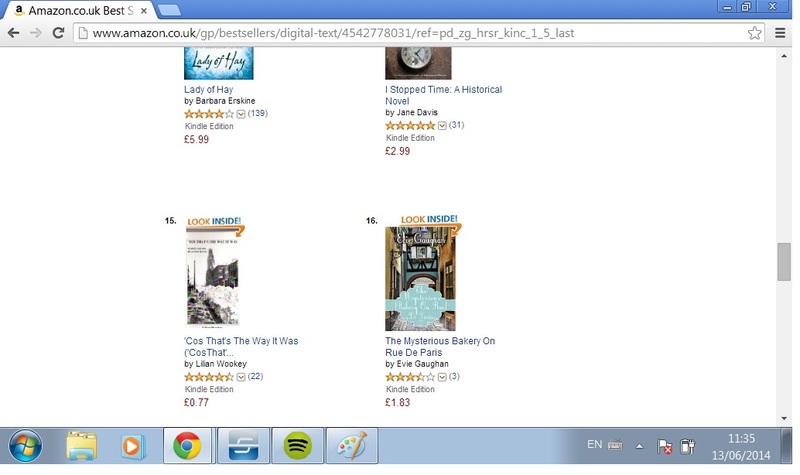 I’m just behind Barbara Erskine! 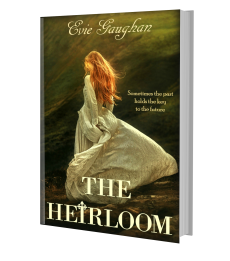 Kate Morton is number 1 and I’m 16 – it’s a dream 🙂 So I want to say a heart-felt thank you to my readers and to all of my supporters (you know who you are). Launching a book is challenging at the best of times, but when you have a team of enthusiastic people behind you, who believe in you and your writing, it makes it all worth while. So now it’s time to start thinking about book number three! 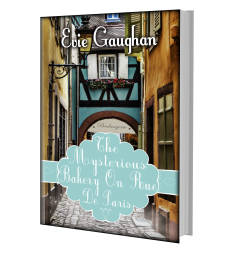 Get your copy of The Mysterious Bakery On Rue De Paris on Amazon now, or share the link with your bookworm buddies. Previous Post The Reviews Are In! Thanks so much Elizabeth 🙂 Best of luck with your launch too!